"I've seen rats walking upright, saying, 'Good morning, Mr. Comptroller,'" he said. "It's unsightly to see rats running through neighborhoods like they actually bought a co-op somewhere." 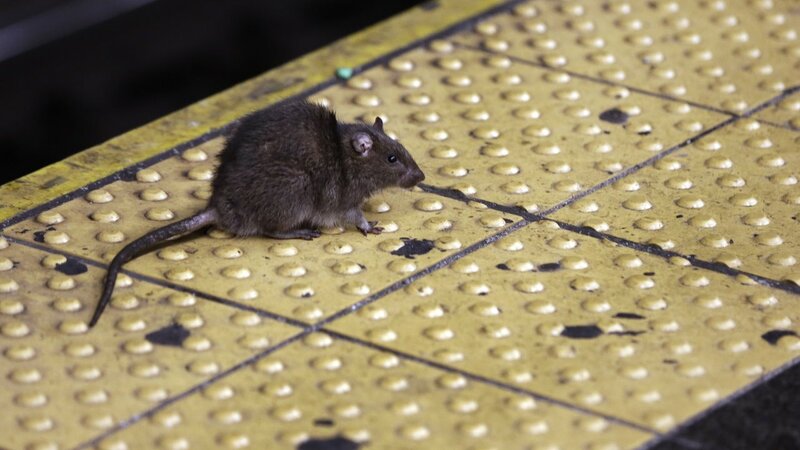 The spike in complaints of rat sightings and conditions attracting rodents is probably because garbage was left festering on sidewalks during last winter's large snowfalls, and registering complaints is easier now with the city's 311 complaint line smartphone app, said Caroline Bragdon, a city's health department scientist and resident rat expert. Every little bit helps, Bragdon said. Unlike the voracious Pizza Rat, she says, most rats need only an about an ounce (28 grams) of food and water daily to survive.